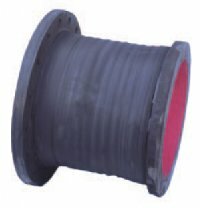 Complete line of air, chemical, petroleum, food grade, material handling and mining hoses, steam and water hoses, expansion joints and connectors. 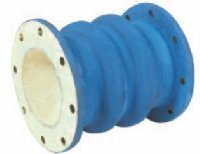 Available with custom end configurations from built-in lined flanges to beaded ends. 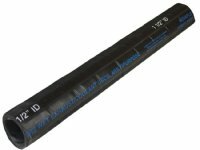 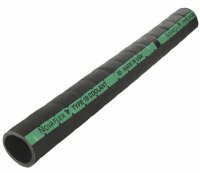 Products are available in a full range of tube compounds and gauges for added resistance to abrasion, heat and corrosive conditions. NovaFlex, under its Novaflex Safe Transfer Systems (Novaflex STS), is proud to represent J. de Jonge Marine Loading Arms (JLA), bringing decades of engineering and service experience for critical marine terminal loading equipment to this market. 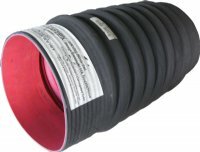 Drawing from over 50 years engineering and maintenance service experience, JLA has brought to the forefront the most advanced technology in total Marine Loading & Unloading System Solutions. With unique reliability features; such as cable free design, in situ service long life swivels, & worldwide servicing provision, JLA Marine Loading Arms and complementing equipment are tested for 15 years continual daily operation and warranted for 10 years. 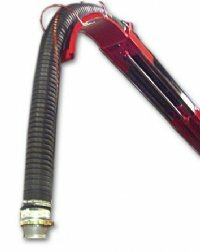 Additionally, with their own live dock testing facility, high flow optimized JLA arms offer the fastest loading times and lowest overall operational costs available today. 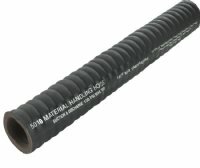 Versatile, flexible durable hose to handle air, water and other materials in numerous industries, including quarries, mining and construction. 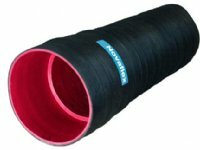 Suction and discharge of mild to highly corrosive acids and chemicals for tank truck, barge loading, storage tank and in-plant applications that require flexibility and durability. 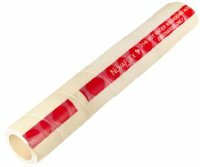 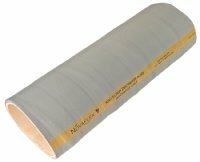 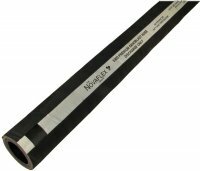 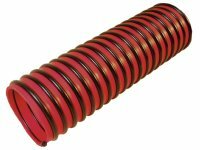 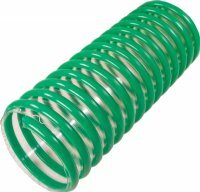 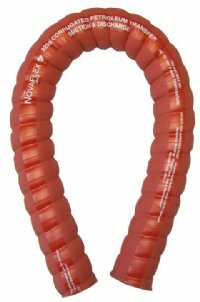 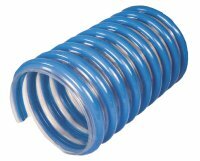 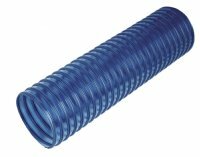 Extra flexible, microbe resistant, food grade suction and discharge hoses designed for beer, wine, potable water, grains, powders, flour, dry foods, oil, syrup, dairy, juices, and more. 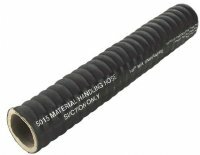 Hoses meet FDA, USDA, 3-A sanitary standards authorized(#1376) and CFIA. Designed to withstand up to 1000°F extreme exterior heat, found in open hearth steel mills, etc. Hoses designed for potable water fill, drain lines, holding tank pump-out and bilge discharge. 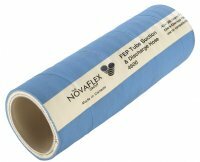 Hoses designed for use in fill lines, drain lines, potable water lines and bilge discharge. 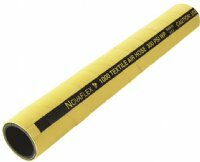 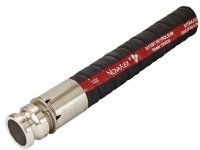 Hoses designed to meet the requirements of J1527 A2, ISO 7840, USCG, NMMA & ABYC fuel fill hose requirements. 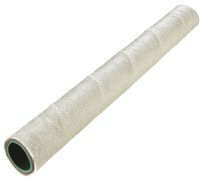 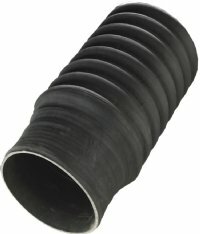 Also the requirements of SAJ2006 R2 for marine exhaust hose. 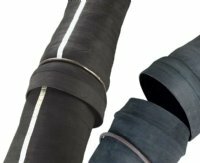 Tough, versatile hoses for moving abrasive materials such as slurries, sand, cement, dry bulk materials as well as for use with vacuum equipment. 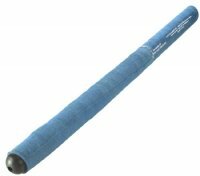 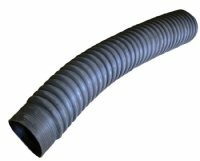 Extensive range of mining hoses for conveying rock dust from blowing machines, and for mining dust collectors and for roof-bolt drills where cover wear and drag is important. 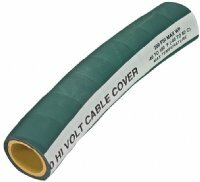 Also for electrical cable protection. Also available, custom material handling hose and large selection of expansion joints. Hoses designed for the transfer of commercial gasoline, diesel fuels, oils and other petroleum products including bio-diesel, bio-diesel blends, ethanol and ethanol blends. 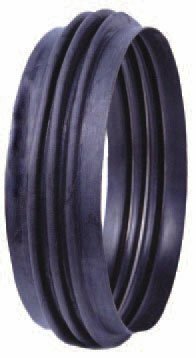 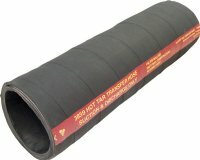 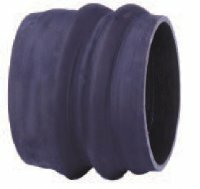 Large selection of petroleum tank truck hoses. 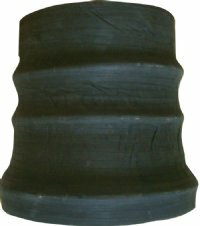 From flexible and economical to ones ideal for handling crude oil, tank bottoms, salt and fresh water. 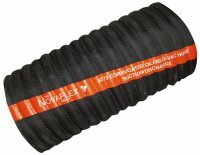 Some products resistant to petroleum products with aromatic content of 55%. 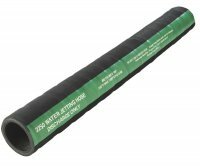 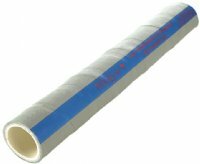 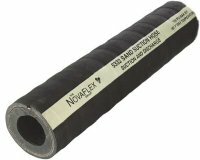 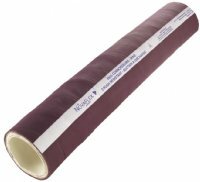 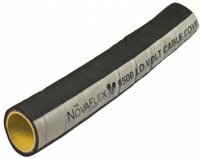 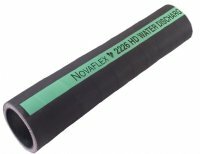 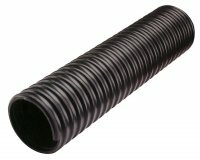 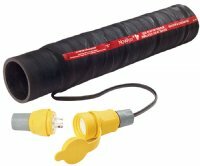 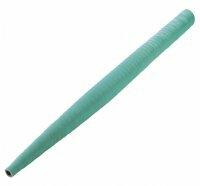 PVC and extruded hoses offer lightweight alternatives to cumbersome rubber hoses. 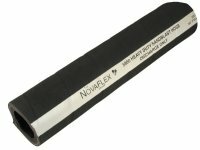 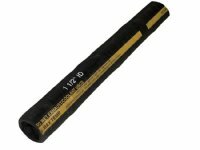 Specialty hoses suitable for electrical applications. Extensive selection of boom hoses, ultra high abrasion boom hoses, connector sleeves as well as leaf and debris collection hoses. 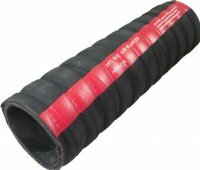 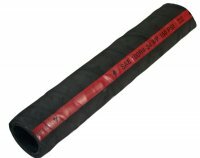 Premium quality heavy duty hose designed for suction and discharge applications commonly found in water removal and hydrant services on fire trucks. 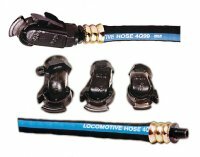 Extreme temperature air-brake hose and gaskets, to in-line anti-rotational pins for glad hands. 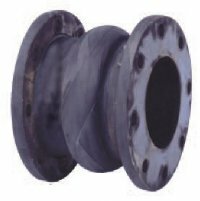 Custom engineered expansion joints and connectors, available in a variety of materials and configurations. 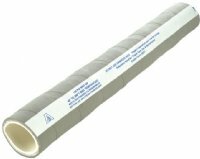 Non-standard sizes a specialty.